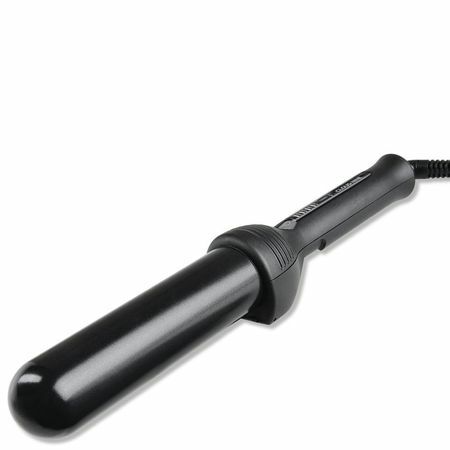 A great innovation from Cloud Nine, it's Magical Potion which will half your blow drying time and tames your unruly hair. Its moisturising leave-in conditioner will leave it smooth and silky. 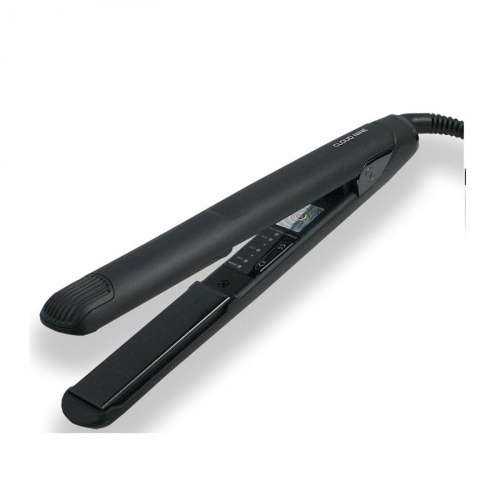 With UV filters and a heat protector which strengthens and protects your hair ... This surely should be your new must have, for glossy, frizz free hair. Directions: Spray lightly over hair, comb through and blow- dry. Amazing product. I wouldn't use anything else. Now we use it on my grand daughters thick curly hair to tame it beautifully.. I have thick hair in a short bob which takes a long time to blow dry, since using magic potion my drying time has been cut down which is brilliant. It does what it says, a great product. Love this product. Does exactly as it states, my hair dries in double quick time and it helps to keep it in wonderful condition. Wouldn't be without it. This product does what it says, the drying time is reduced and is not sticky. Very good product. 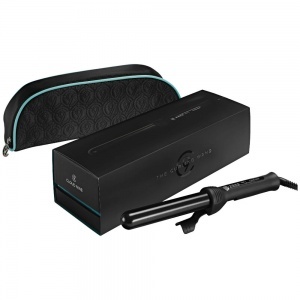 I've been a fan since I had a Cloud 9 straighteners gift box for Christmas 2 years ago and fell in love with it. I have long, thick hair that took AGES to dry. This is now a thing of the past. A few sprays of magic potion and my hair is dry in half the time it used to take. It smells amazing, protects my hair from heat damage and stops the frizz/flyaway. Haven't had a bad hair day since I started using this product. Why pay £4 for one bottle of treatment when you can buy this that does everything?! Seriously can't recommend this enough. Will now be a regular customer knowing that you sell it cheaper than doing direct to Cloud 9. To quote...."it does exactly what it says on the tin !! ". Great product. My step Daughter during her recent visit from Essex, will also be buying it. Recommended by my Hairdresser Estelle at Portfolio in Westhoughton, as were my Cloud 9 Wide Irons, great buy, thank you. Best hair product I've ever used. I hate blow drying my hair as it very thick and unruly and it takes ages. 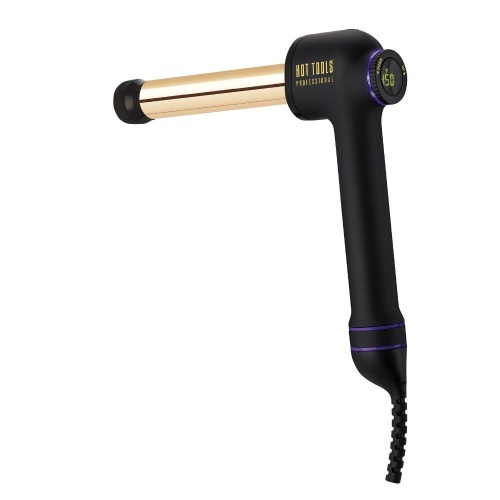 Not anymore I can dry my hair from wet so very quickly and it looks great and the potion also has the added bonus of providing heat protection, definitely a product I couldn't do without.